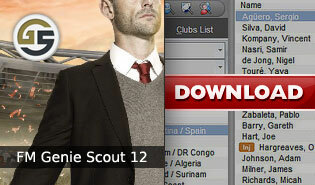 This is the January Transfer Update which also includes a number of fixes for the game. 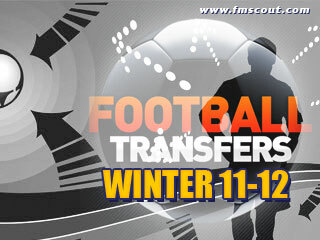 The best unofficial FM 2012 winter transfer window data updates in one place. This is perhaps the last GS12 version, as certain measures were taken to make it compatible with the upcoming 12.2 patch. 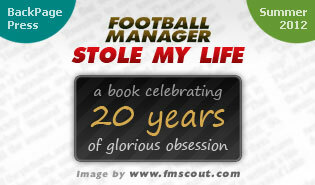 A book about the legendary and addictive Sports Interactive game that celebrates its 20th birthday this summer. 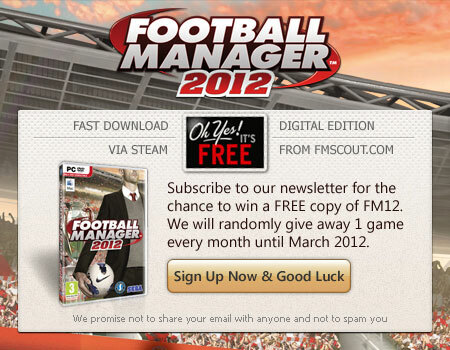 Buy your Football Manager 2012 activation code from FM Scout store and join thousands of happy buyers. 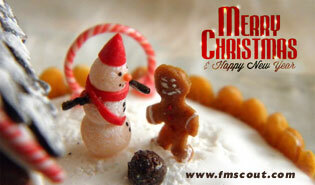 Plus our 7-days money back guarantee, makes this a risk-free buy! All reported loading data errors have been fixed, plus a few more fixes. This is perhaps the last GS12 version before the winter's update patch. 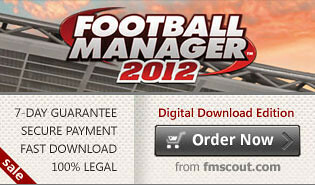 The greatest Xmas Gift for yourself or a friend is our special offer of Football Manager 2012 for only £20.24, valid until 25 Dec at midnight! GS12 Public beta 4 is a properly working version compatible with 12.1 patch. 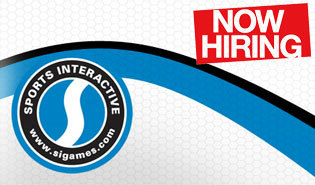 New positions have opened up on the Sports Interactive team. YES! Finally!! 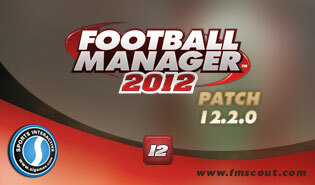 I can now fully enjoy FM2012, thank you Eugene, thank you FMSCOUT!!! BETA 2 released 29 Nov! 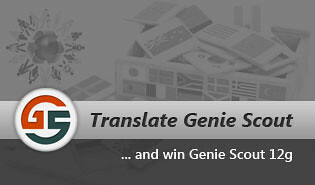 Translate Genie Scout and win! 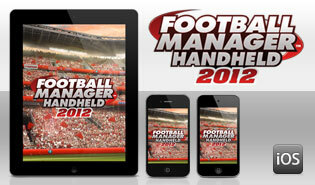 Win Football Manager 2012 for FREE! 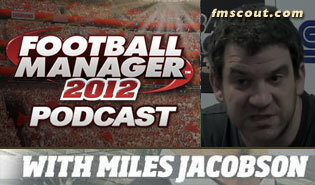 All FM 2012 screenshots in one place - 29 new additions as of 28 September 2011. 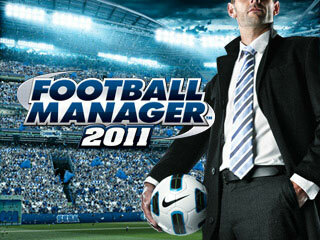 FM 2011 as cheap as £9.99! 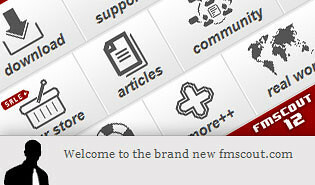 And win exclusive fmscout.com achievement icons! Handcrafted in Symi, Hellas. Page created in 0.749 seconds.